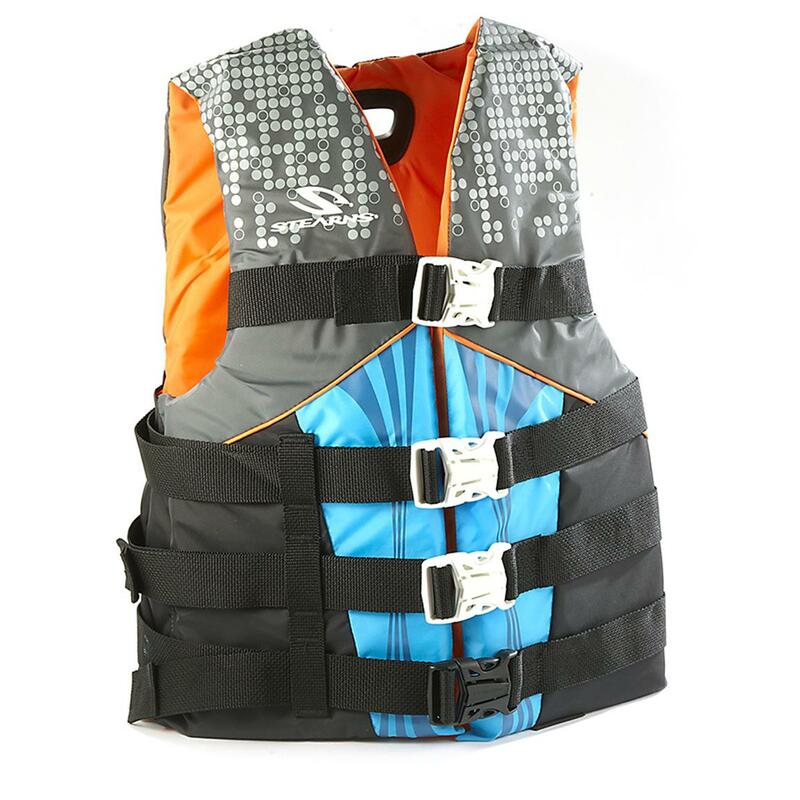 Women's Stearns® Infinity Watersports Life Jacket. Keeps gross mold and mildew from making a home in your Jacket! Moisture is the breeding ground for bacterial growth, and when you're storing wet life jackets, it's nearly a guarantee that over time you'll have to deal with it. Not anymore. These Infinity Life Jackets put the ki-BOSH on ugly mildew growth! And they've got all the top-end features you've come to expect from Stearns... this Coast Guard-approved Life Jacket is the perfect way to ward off major issues. Features a soft, smooth nylon outer shell and super-secure 4-buckle closure for easy on / off. Non-toxic. State Color, as available in the Shopping Cart. Order Today! 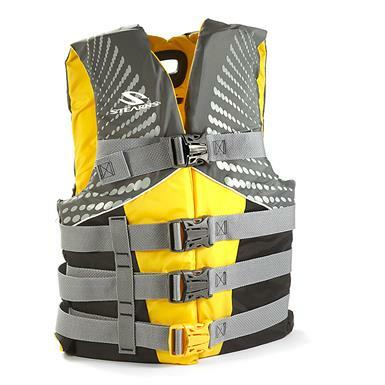 Womens Stearns Infinity Watersports Life Jacket is rated 4.0 out of 5 by 2. Rated 5 out of 5 by jmc7228 from Stearns is top notch... I couldn't believe the fantastic deal I got on this vest! I've learned first hand what a quality product Stearns makes and wont buy any other.